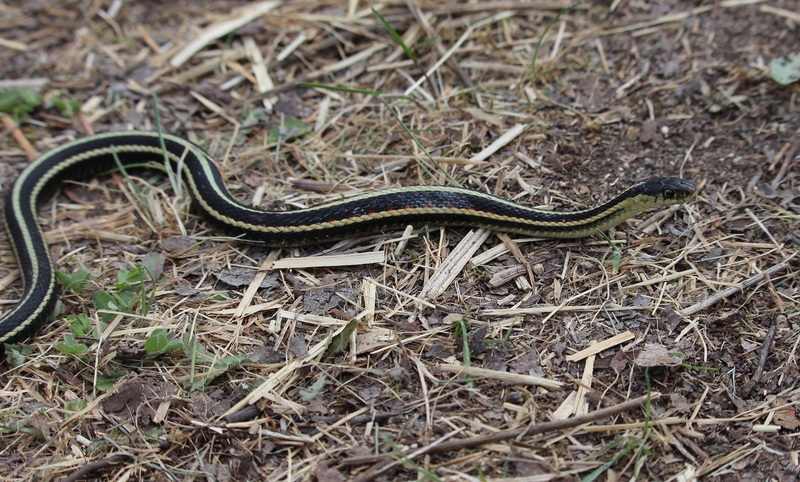 The arrival of spring signals the height of the social scene at Narcisse High, where tens of thousands of red-sided garter snakes emerge from their dens — their winter hideout, where I’m sure they’ve spent the whole time Snapping their friends and sleeping until all hours of the day. 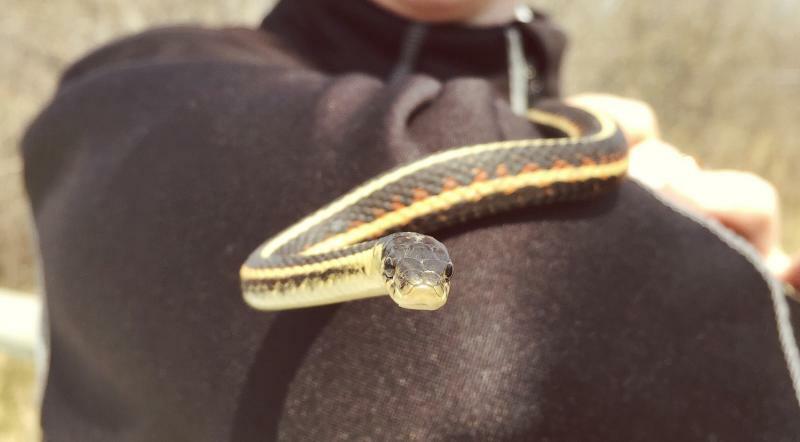 But now these snakes are ready to be seen, and you can do just that thanks to the trails and viewing platforms at the Narcisse Snake Dens, just outside the town of Inwood, about an hour and half north of Winnipeg. Here’s a run down of the types of snakes you’ll find at Narcisse High. These are the snakes you see slithering everywhere, on the trees, the rocks, the fences. They are active and popular and often found in large groups. These are the snakes you find away from the crowds. They keep to themselves and are most often misunderstood. These snakes are always the centre of attention. They’ll sneak up on you and make you laugh, then they’ll look deeply into your eyes and deliver an emotional monologue they hope will change your life forever. The girls all want to be her and the boys all want to be with her. You’ll find her at the centre of it all. Check for regular updates on the snakes’ activity to find the best time to go. Warm, sunny days during May are the most active!